UK museums do not hold the copyright to license new photographs of historic works of art in their collections, leading legal experts say. Their comments lend weight to a campaign against image reproduction fees led by the art historian and columnist for The Art Newspaper, Bendor Grosvenor. In a letter to the Times earlier this month, a group of 28 notable academics and art-world figures urged UK national museums to stop charging for images of works that have passed out of copyright (were created by deceased artists more than 70 years ago). The group argues that the fees “pose a serious threat to art history” and that UK institutions should adopt the open-access policies pioneered by “a growing number of international museums”. 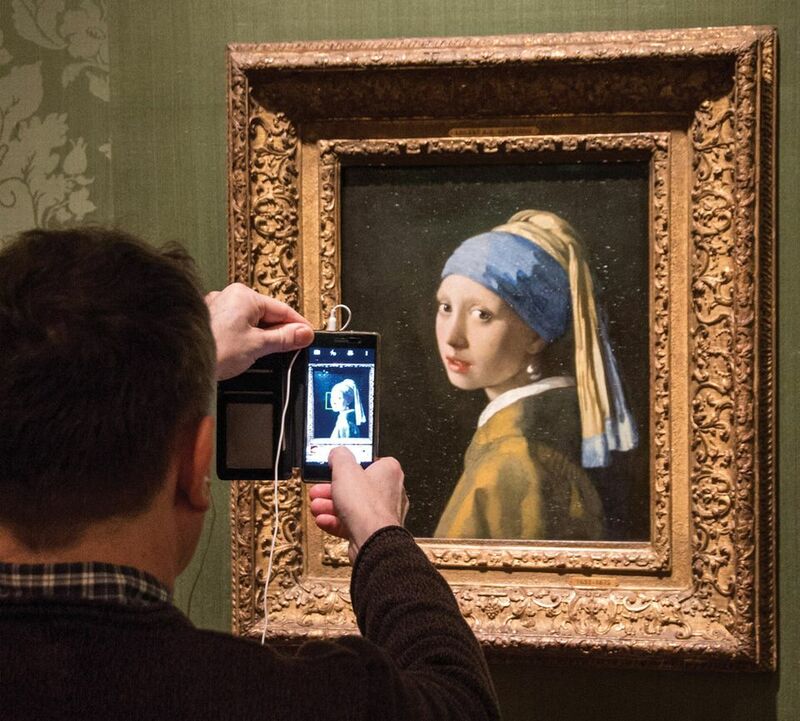 The Mauritshuis in The Hague and the Barnes Foundation in Philadelphia recently released thousands of digital images of out-of-copyright works for free use. A member of the House of Lords, Valerian Freyberg, is now calling on the UK government to address the issue and the Tate group is to review its policy in 2018. However, museums have other legal justifications for restricting access under special contract terms and banning others from taking high-quality photographs of their works. “In effect, they can utilise land law to set conditions of behaviour on their premises and contract law to limit re-use of digital files they supply,” Bently says. He also cites “substantial qualifications for the cultural sector” in the UK government’s 2015 regulations on the re-use of public sector information. These allow museums to make “exclusive arrangements” for digital images and to charge fees that will cover its “indirect and overhead costs” and yield “a reasonable return on investment”. Andrea Wallace, a lecturer at the University of Exeter’s law school, specialises in the impact of digital technology on cultural institutions. Her study of the Mona Lisa—the world’s most reproduced artistic image—illustrates how difficult it is to gain access to such material for free. She could source only three no-cost images of the painting, all from black-and-white negatives in the Library of Congress in Washington, DC.